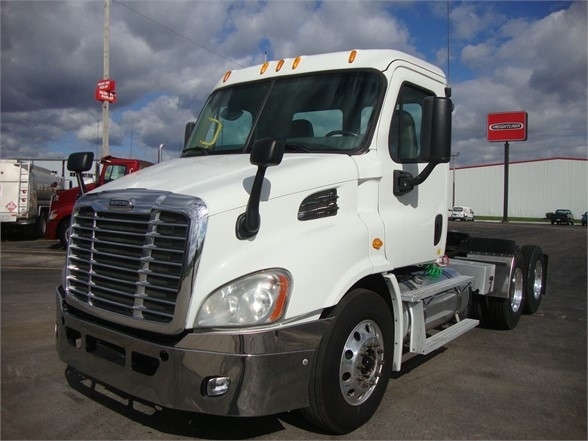 Take a look at this 2013 Freightliner CASCADIA 113. It is Stock# 288526 at TruckerToTrucker.com. New Virgin Drive Tires. Inspected, Serviced and Detailed.